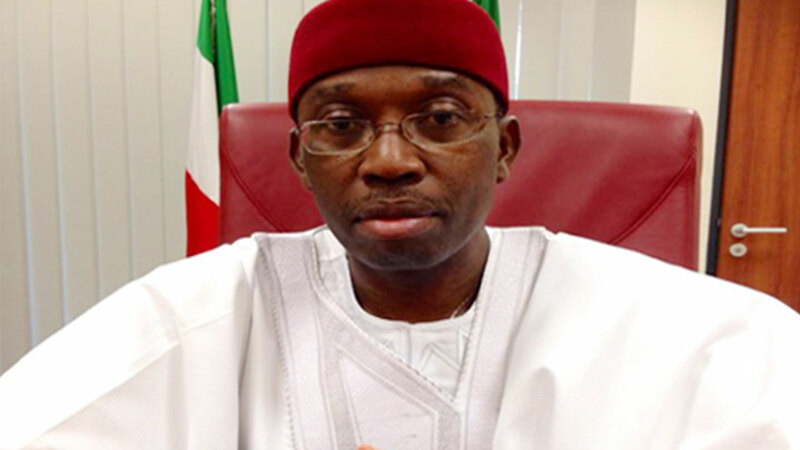 Governor Ifeanyi Okowa of Delta State, on Monday, advised serving members of the National Youth Service Corps (NYSC) who may be recruited as ad-hoc workers for the 2019 general election to avoid temptations that will compromise the conduct of the election. Besides, the governor urged them to resist inordinate pressures by unscrupulous politicians to engage in sharp practices that can truncate the unity and peace of the country. Governor Okowa gave the advice at the NYSC Orientation Camp, in Issele-Uku, during the closing ceremony of the 2018 batch ‘B’ (Stream II) combined orientation course for corps members deployed to Delta, Bayelsa and Edo states. Represented by his Commissioner for Higher Education, Jude Sinebe, the governor observed that the Independent National Electoral Commission (INEC) maybe engaging the services of the batch ‘B’ members for the conduct of the general election next year. “I, therefore, challenge you to prepare your minds to perform the exercise with diligence and high sense of patriotic commitment to the country. “As umpires, avoid the temptation of doing those things that might threaten the smooth conduct of the elections and worst still, the unity and progress of our country. “I assure you that government on its side, will do everything possible to guarantee your safety in the course of discharging your duties as youths on national service in your state of deployment,” he said. Coordinator of NYSC in Delta State, Mr. Benjamin Omotade said the three-week orientation course was a huge success, and commended the corps members for fully participating in the exercise. Omotade urged the corps members to be ambassadors of the scheme by being vanguards of patriotism, loyalty and selfless service in their various of places of primary assignments. “Always remember that you have been trainee in leadership. You will do well to bring to bear in the maturity and dexterity with which you tackle life challenges. “Wherever you find yourselves, settle down fast and think of how best to positively influence and improve your host communities. Say ‘NO’ to all forms of negative behaviour and tendencies. In addition, avoid unauthorized and unnecessary journeys,” he said.